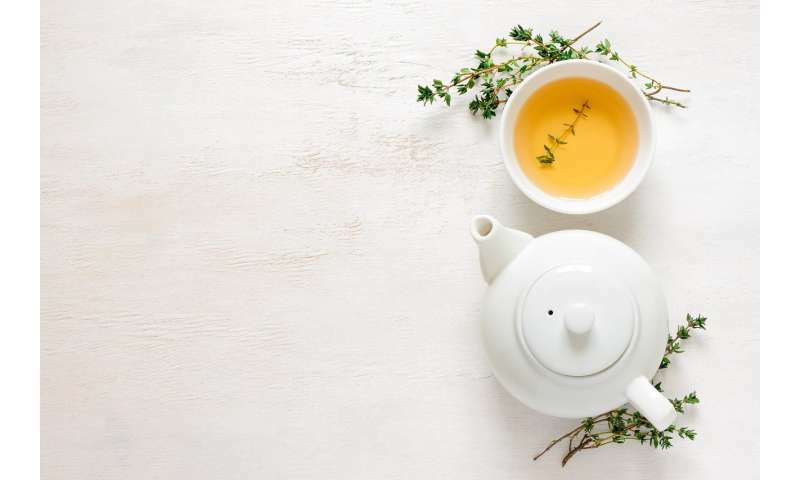 A new Tel Aviv University study suggests there is hope of treating certain inborn congenital metabolic diseases—a hope found in green tea and in red wine. "In the case of inborn congenital metabolic diseases, the body does not produce a vital metabolic enzyme," Shaham-Niv said. "As a result, metabolites—substances that are, among other things, the building blocks of DNA and proteins—accumulate in the body. Such uncontrolled accumulation is toxic and can cause severe developmental and mental disorders.